The DPC Technology Technology Center was created to provide learning opportunities for the business community. Helping your company grow is our goal and what better way than through education. 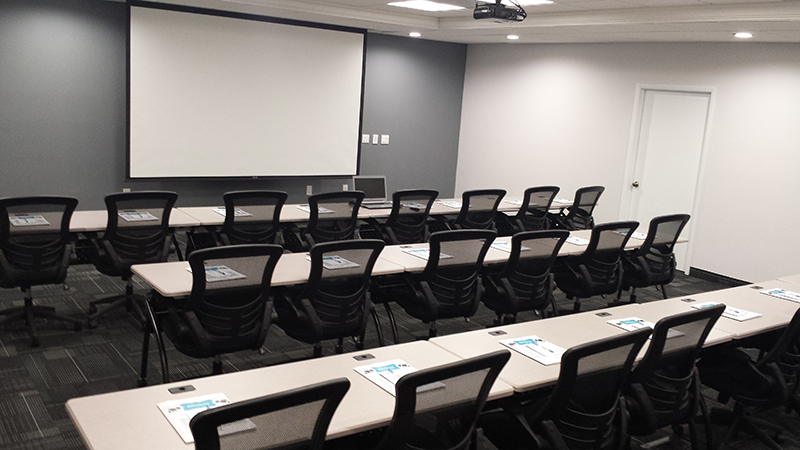 Understanding current technologies, increasing office efficiencies, improving knowledge on compliance laws and data security are just a few training topics you can learn about at our new on-site facility. We also want to provide our clients more by offering free training for all courses at the center if you are part of our Complete Care program. We Look Forward to Seeing You at a Future Training Event! Check out our Event Calendar to sign up for our next seminar.